If you want to learn more about us, you’re in the right place. Read to learn how we work to grow our band family. Newport Band Parent Association (NBPA) is a 501(c)(3) organization ID number 82-5443582. Donate by sending a check made out to “Newport Band Parents Association” to NBPA, PO Box 40004, Bellevue, WA 98015. You can also donate your time and talents by volunteering. 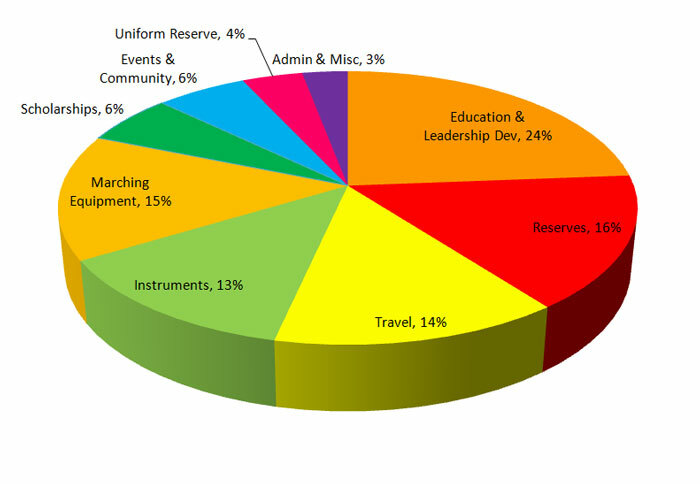 The pie chart below represents the planned spending for this school year. How do we continue a strong band program? Each band family needs to step up in some way. Thanks for your contributions! 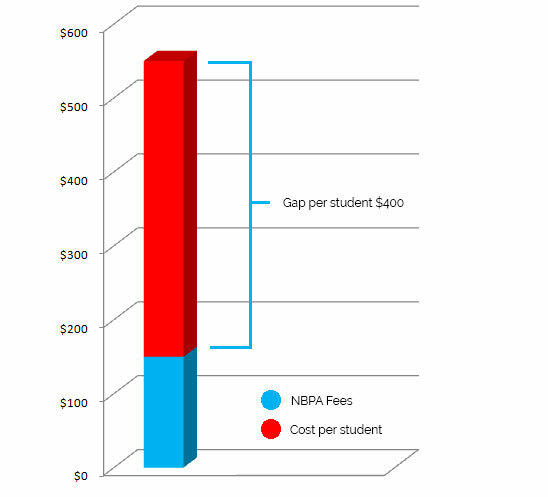 Your gifts make NBPA possible!